We Paid The Invoice With Our Specialty Burger. That’s How Barter Works. Imagine running your business and paying bills with trade in-stead of cash. 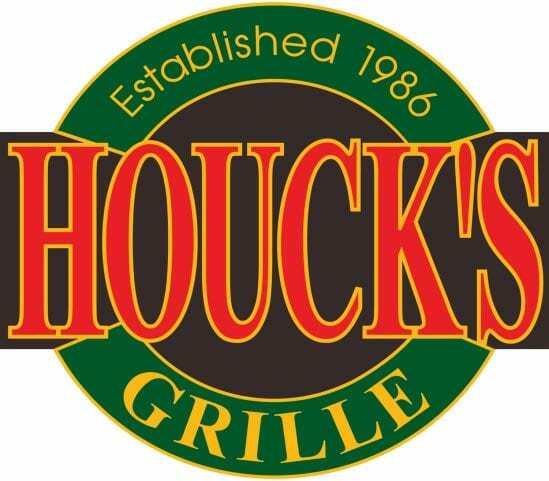 Many businesses right here in North Fulton are doing just that, including Houck’s Grille in Roswell. I’ve been in the restaurant business for many years and during much of that time, I’ve used barter,” said Bill Houck, owner of Houck’s Grille. “Most recently, The Barter Company helped us with the opening of our newest restaurant. They provided a sprinkler system, window tinting, fire extinguishers, janitorial cleaning, exterminating service, and hood cleaning to make sure we hit our opening date looking great. The customer service at The Barter Company is fantastic! They’re aware of our needs and have great follow up. We couldn’t be happier! The Barter Company has established itself as the leading force in the barter industry throughout the Southeast. They pro-vide businesses with an alternative currency network by using barter dollars instead of cash to handle transactions. The Barter Company actively manages the network to make the barter experience simple and smooth. Are you ready to see how barter can work for your company? 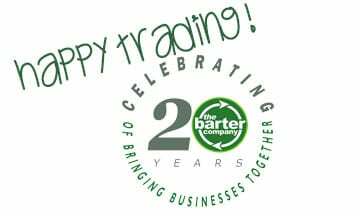 Contact The Barter Company today. Visit their website at thebartercompany.com or call (770) 591-4343.